Pleasant Hills Children’s Home in Fairfield, TX. 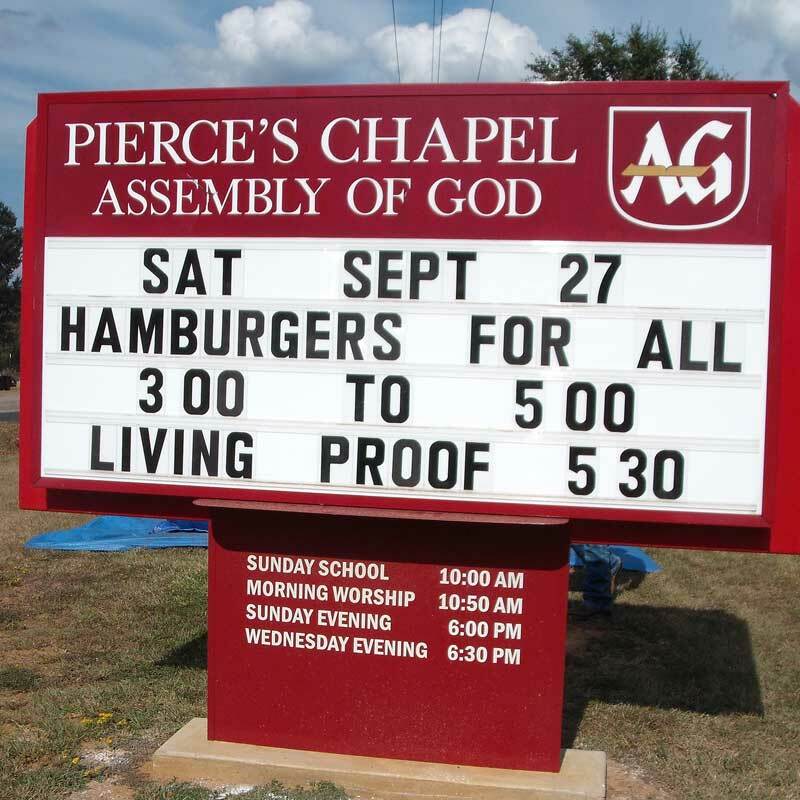 - an Assembly of God ministry – Monthly offerings are given. 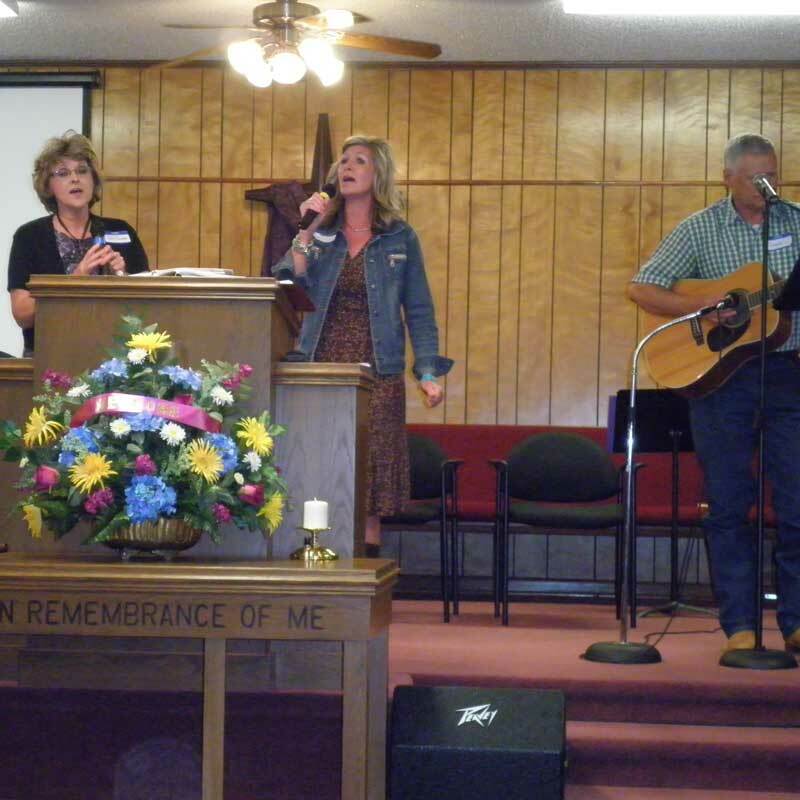 Teen Challenge – an Assembly of God ministry – Monthly offerings are given. Those in Need – We prepare food baskets at Thanksgiving. Crisis Center – We provide Christmas stockings with goodies and toys for the children. 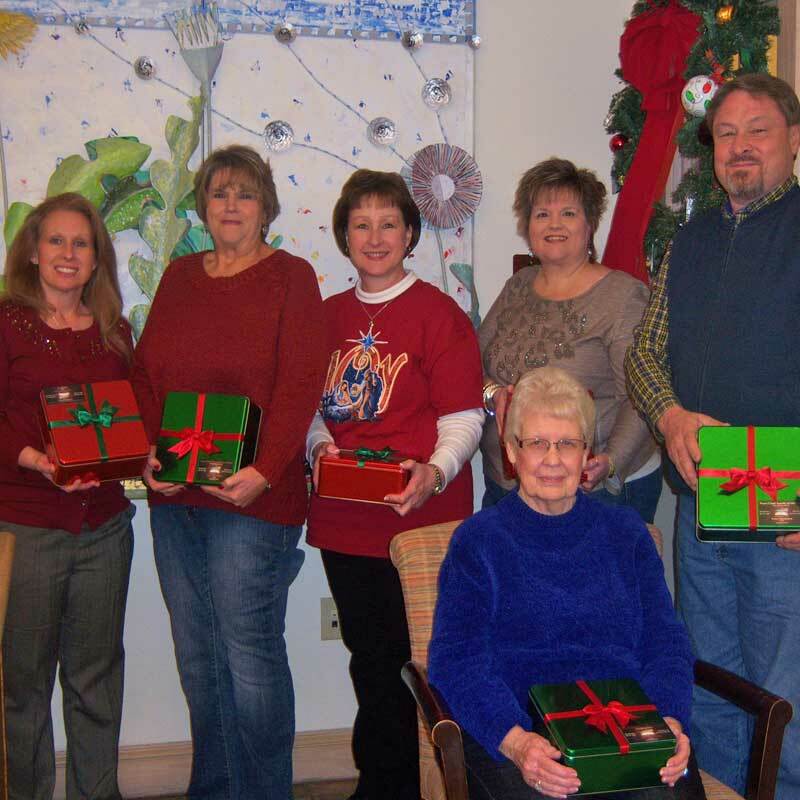 Hospice of East Texas – During the Christmas season, we give cookies to the residents and offer prayer to each one. We also provide a meal for the residents and staff. Missionaries - We invite missionaries from around the world to come and share their ministry experiences.